Is everything ok? My colleague asks. He mentioned reading one of my post and was concerned. I sat alone in the lunch room when my eyes wanted to swell in tears, and shout ‘no it’s not ok. No one told me how hard it is to be an entrepreneur. I knew it was tough, but not like this’. A woman arrived at just the right time, she was working on a program empowering homeless kids with leadership skills. I told her about my own journey and how it feels to seem so successful yet still be working it out. She gave me a hug and says,’don’t give up, you will figure it out’. I went back to my office and pulled up the Kickstarter page we launched in 2014. It read fundraiser unsuccessful. I thought you know what, go back out there and give it your all. Success is a process maybe you need to try again. After two days of restructuring the original campaign I hit submit. What if you could go back and right your wrongs? Start again and give your heart . 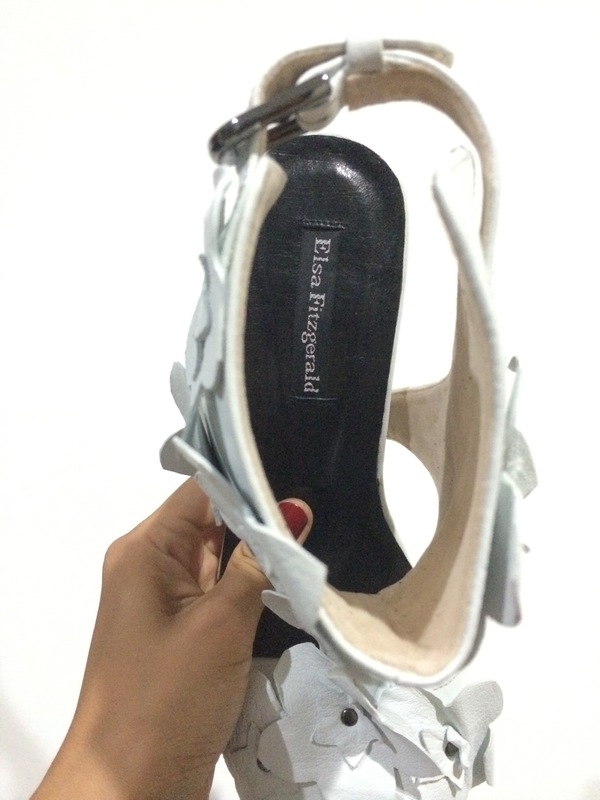 Custom Bridal shoes for a special woman. 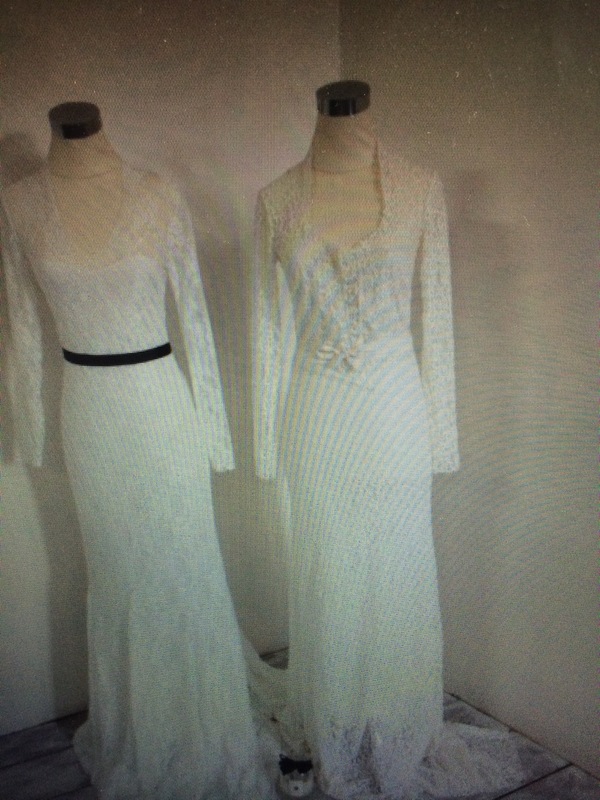 Elsa Fitzgerald Bridal Dresses that I put on hold. 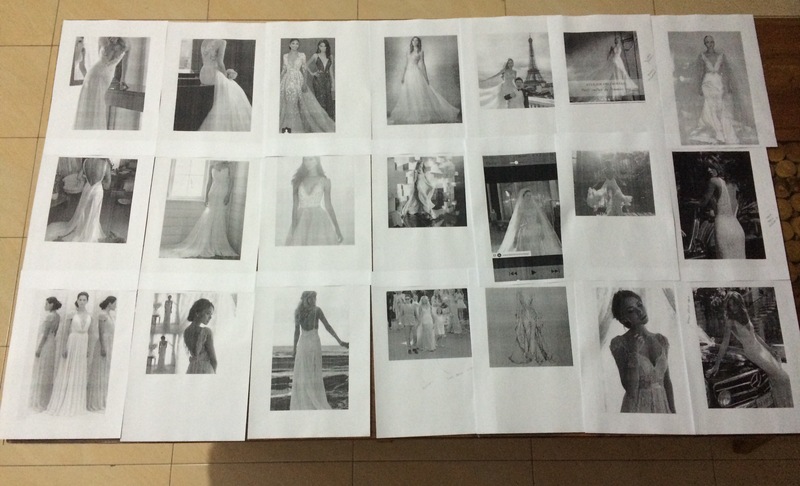 I did manage to make an amazing wedding dress from these design inspiration shots. Can’t wait to see the gown in Greece.